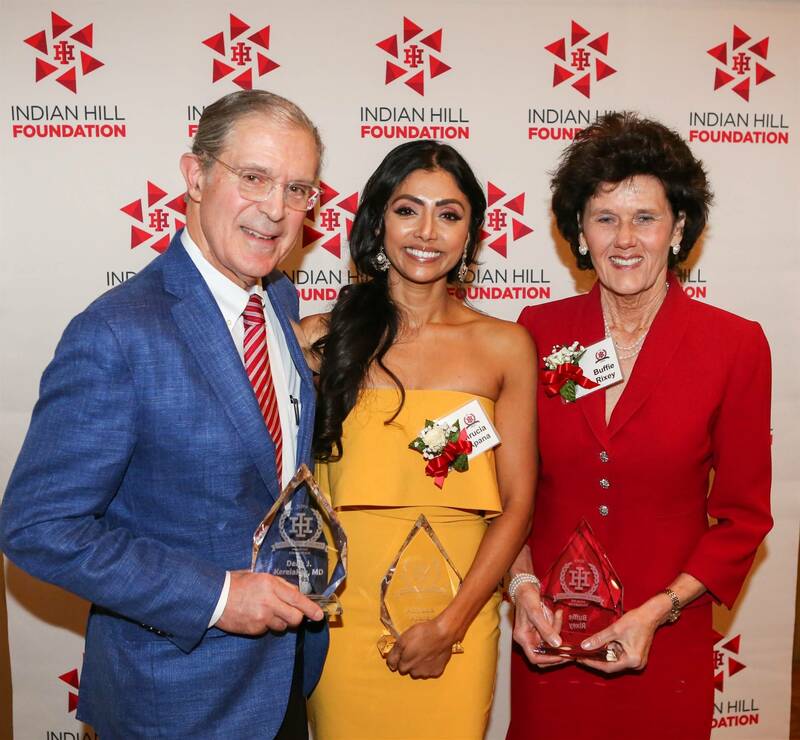 The Indian Hill Foundation puts our community's philanthropy to work innovating, accelerating and enriching what is happening in our classrooms and strengthening the connections between the district and the community. The Foundation achieves its purpose with the help of Alumni, Parents and the Community. We have the opportunity to ask "What if?" "What's possible?" "What's next?" for our district and the mission to fund the answers. Alumni and Class of 2019 purchase your engraved stone here! 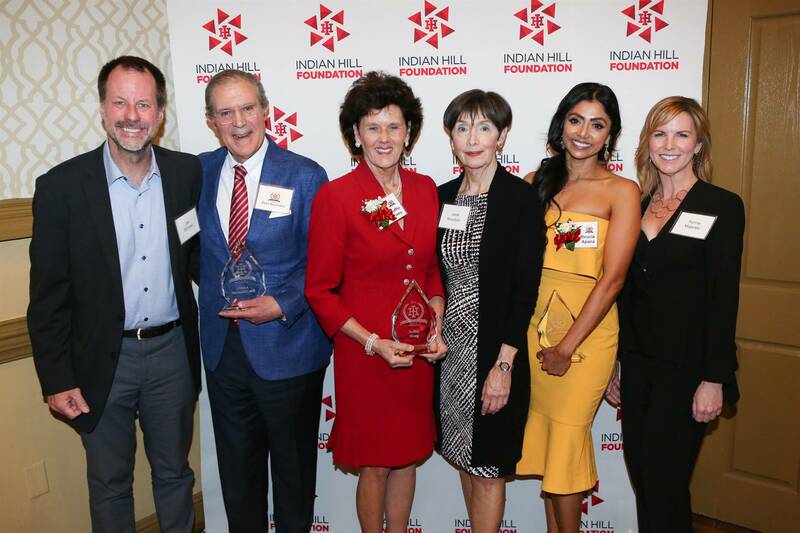 We celebrated our Alumni Award Honorees at our event to thank our Lead Supporters and IH Admnistrators. Braves Brew: Learning one cup at a time! 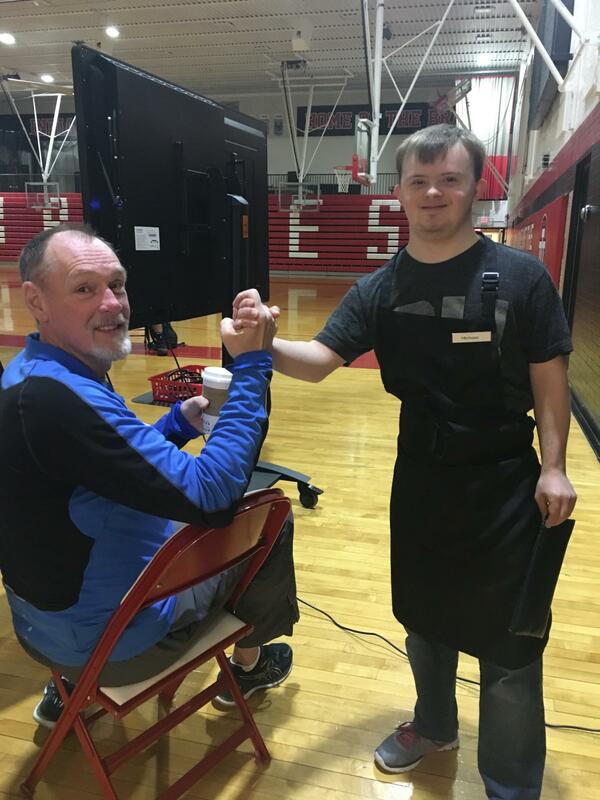 Innovation and learning take many forms at IHHS! 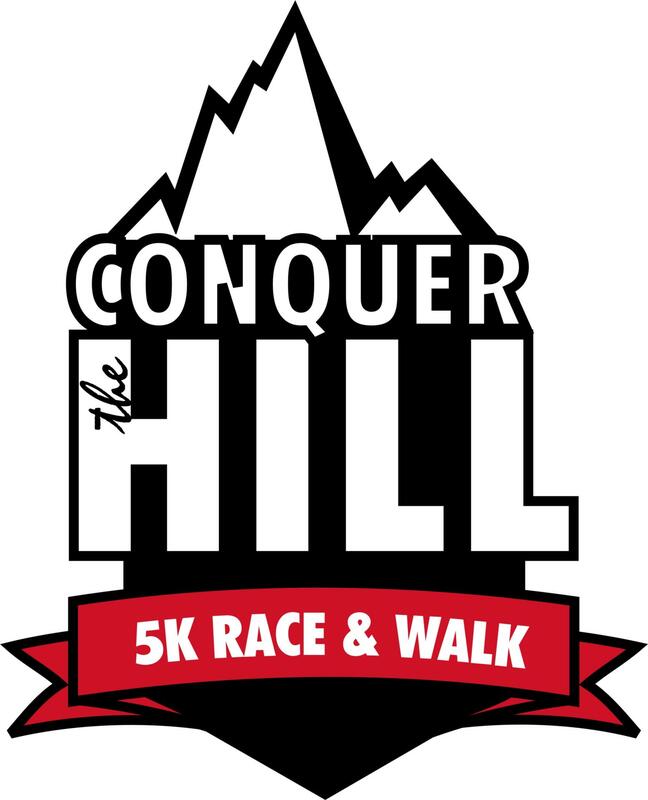 It's a go! Board of Ed approves Home of the Braves! Home of the Braves propelled by the power of philanthropy! Thanks to your support, the Foundation was able to team up with the Primary School last school year to test the training from Columbia University Reading and Writing Workshop for PS staff to enhance their literacy instruction. 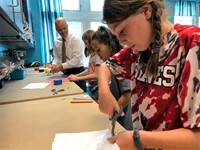 Jim Nichols, PS Principal states, “After receiving such positive feedback from staff, the district has maintained this high quality professional development in the 2018-19 school year.” You helped innovative teacher development become a regular part of the district plan by giving it a chance to be tested. That is bold philanthropy in action. 6855 Drake Rd. Cincinnati, OH 45243 Phone: 513-272-5932 © 2019. Indian Hill Exempted Village School District.